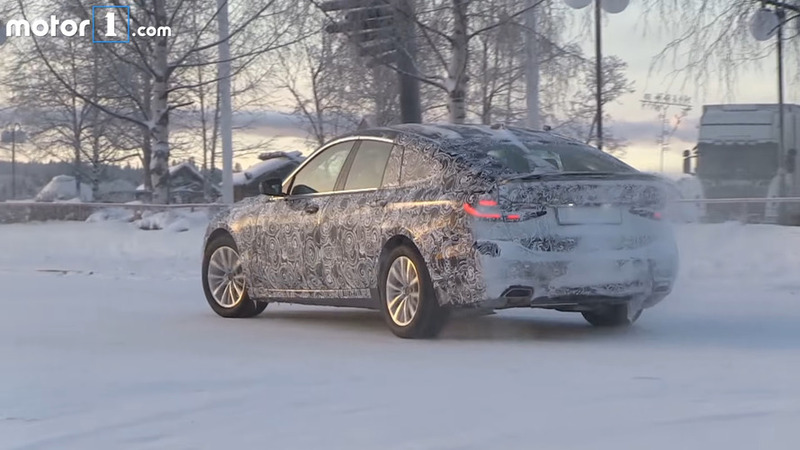 Believed to be promoted to the 6 Series family, the new midsize Gran Turismo was spotted ice skating. Northern Europe is the place where most automakers originating from the continent are testing their new products these days, including BMW. Not only are they tweaking the M2 facelift and the first-ever X7, but they’re also preparing what many people believe will be the 6 Series GT, yet another first for the brand. 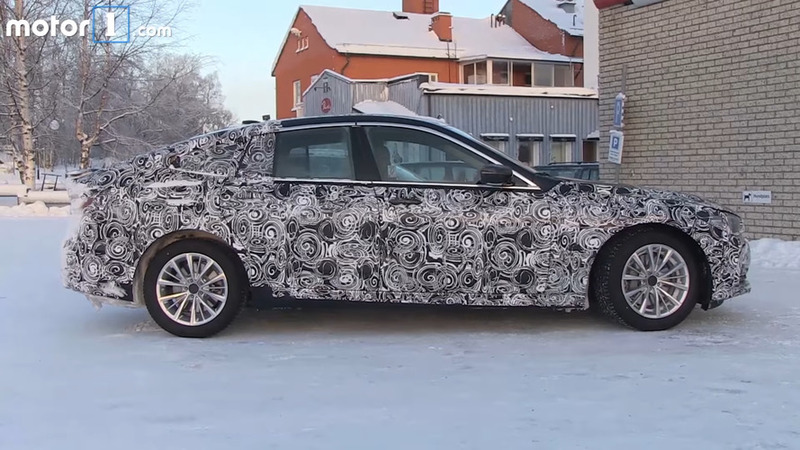 Seen here is most likely a near-production prototype hiding most of the final bits and pieces underneath the now very familiar swirly camouflage. Despite being heavily disguised, the new Gran Turismo from BMW is already shaping up to be much more attractive than the outgoing 5 Series GT, which let’s face it is kind of an oddball, hence the slow demand in Europe. The model is big in China, prompting the Bavarians to keep it alive for a new generation likely to be more upmarket considering its rumored (and unexpected) promotion to the “6” family. Set to have a slightly longer wheelbase than the regular 5 Series Sedan, the GT will provide more legroom for passengers sitting in the back. In addition, it will also have a bigger trunk to make it a better companion on longer trips. Overall, the proportions seem to have improved and by the looks of it the car is not going to look awkward as it’s the case with the outgoing model. There are already plenty of details available regarding versions, such as the 620d and 630d joined by a meatier M650d xDrive. 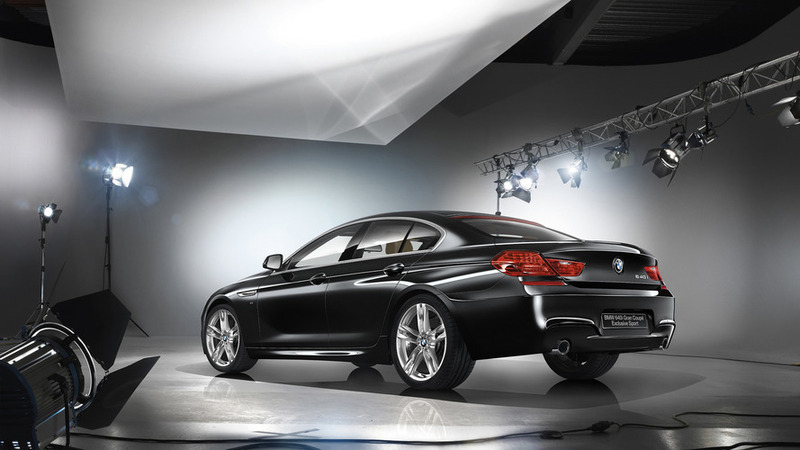 On the gasoline side, buyers will get to pick from 630i, 640i, and M650i xDrive models. Besides these conventional powertrains, the 6 Series GT is expected to spawn no less than three plug-in hybrid derivatives set to be called 630e, 640e, and 650e as part of the growing iPerformance portfolio. People willing to spend more will be able to opt for an M Sport Package, which has already been spotted, as well as from an “Executive Drive” suspension likely set to offer a silky smooth ride judging by its moniker. Remote parking, rear-wheel steering, and other goodies already available in the regular sedan are also in the offing. 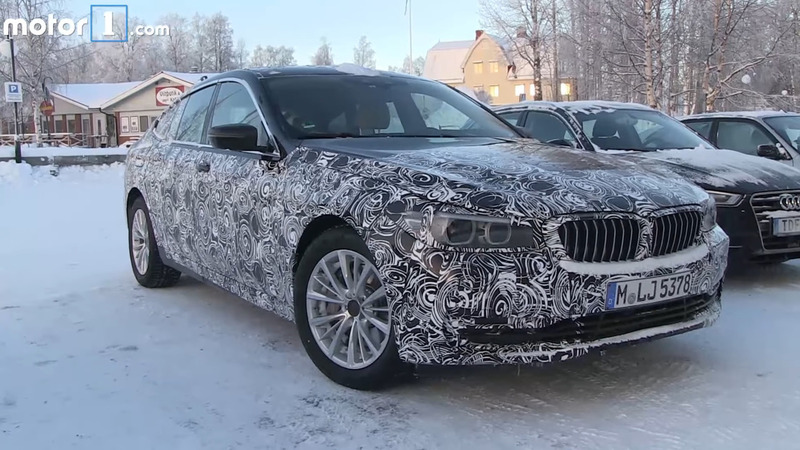 Expect the BMW 6 Series GT to receive its proper world premiere in September at the 2017 Frankfurt Motor Show, but an online reveal might occur a few weeks sooner.